Aug. 2 at 2 p.m.
On Sunday, July 15, 2018, Dale G. Bush, loving father, son, brother and friend, passed away at the age of 48. A funeral service will be held today, Aug, 2, 2018, at Davis Funeral Home, 2203 W Main St., Riverton, Wy., at 2 p.m.
Dale was born June 16, 1970, in Jamestown, N.Y., to Gordon and Susan Bush. Dale, was a hardworking, kind and good Christian man. He dearly loved his son, Roan, and his big circle of family and friends. He was a poet, a musician, a singer, a talented public speaker and philosopher. He enjoyed family, friends, hunting, fishing, camping, horse riding and riding his motorcycle. 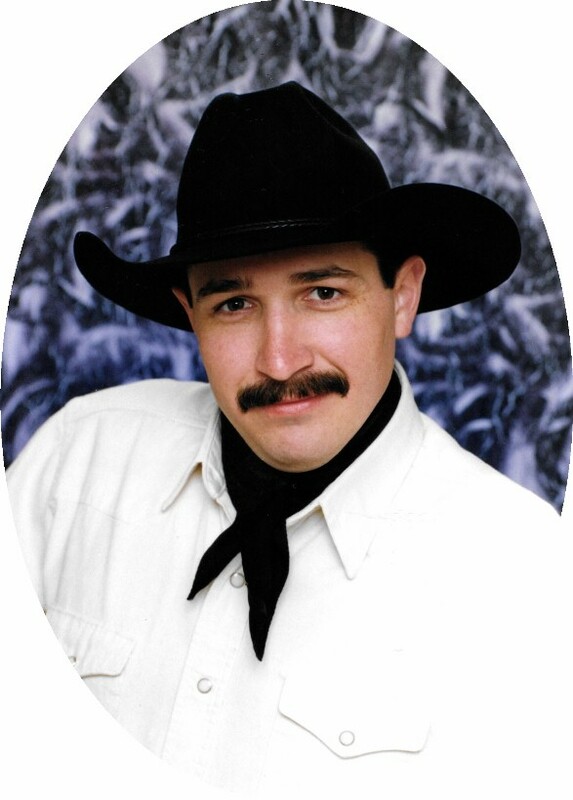 Dale graduated high school and went on further to graduate from Central Wyoming College, Chadron State College and the Wyoming Law Enforcement Academy. He then pursued his goal to become a law enforcement officer. His passion came later when he had the opportunity to be Worland, Wyoming’s School Resource Officer, he enjoyed making a difference in so many young lives. He was also an active member of the Police Departments SWAT Team and was a trained sniper. Dale enjoyed working for the Union Pacific Railroad in Cheyenne where he was most recently living with his son, Roan. Dale loved and was very passionate about his family’s Iroquois Nation Indian Heritage specifically the Seneca Tribe from Western New York State, and he loved the simple cowboy way of life. Dale was preceded in death by his grandfathers: Robert Frank and Norman Bush; and grandmothers: Marilyn Frank and Doris Gleockler. He is survived by his son, Roan Bush; father, Gordon Bush; mother, Susan Bush; brother, Ivan Bush, sister Gail Bush-Cash; sister-in-law, Karyl Bush; brother-in-law, Dustan Cash; nephews: Dalton and Drake Lassiter; and niece, Kaycee Bush.